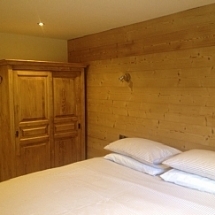 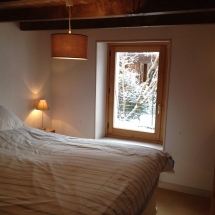 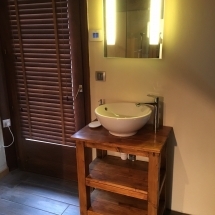 Chalet Alys has four bedrooms all with en suite or private bathrooms, views of the mountains and four star facilities. 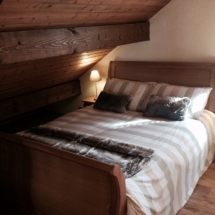 The beds have all been carefully selected to ensure you have the best possible chance of a great night’s sleep. 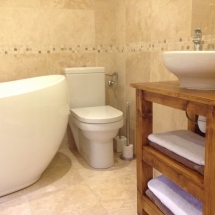 We often get excellent feedback on the comfort of the beds, and the quality of the showers. 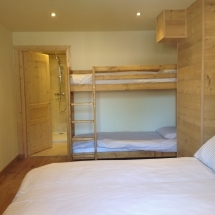 Click on the links below to see the details of each room.